There are a few who are blessed to stand in front of a crowd — but they have little worthwhile to say. And there are those with important messages to say but they don’t find themselves in front of a crowd that they can influence. Both situations are a shame. We’re blessed to live in a time where we can attract or grow an online social media community. Sadly, some churches don’t have the right content to engage them. Other churches have a difficult time getting a following. Determine Your Church Social Media Platform – based on the typical audience on the platform (facebook, twitter, instagram, etc) and the type of content expected for the platform (tweets, photos, memes, etc). Use the platform that’s easiest for you. Consider the Audience that you can attract – based on those around you now. Develop Content that will speak to specific needs. Be relevant to the platform audience. Solve a need/concern or create a path to their goals. Start with 1 or 2 platforms then expand after you find success. Don’t stop here. Instead, create campaigns to help determine if you’re successful and why. Set goals. Claim a timeframe and a desired outcome. Go ahead, aim high. You may succeed. You may fail. But you’ll know. Develop a timeframe to push your content based on social media platform appropriateness. Church Social Media shouldn’t standalone. It should intermingle with email and website (your digital hub). It’s important to predetermine how everything works together. Your website is usually the final destination. Then as you engage with them there, you can invite them to watch a service or attend your church. When a church social media campaign works, it attracts an audience, engages them effectively and ultimately draws them to your ministry of Jesus Christ. 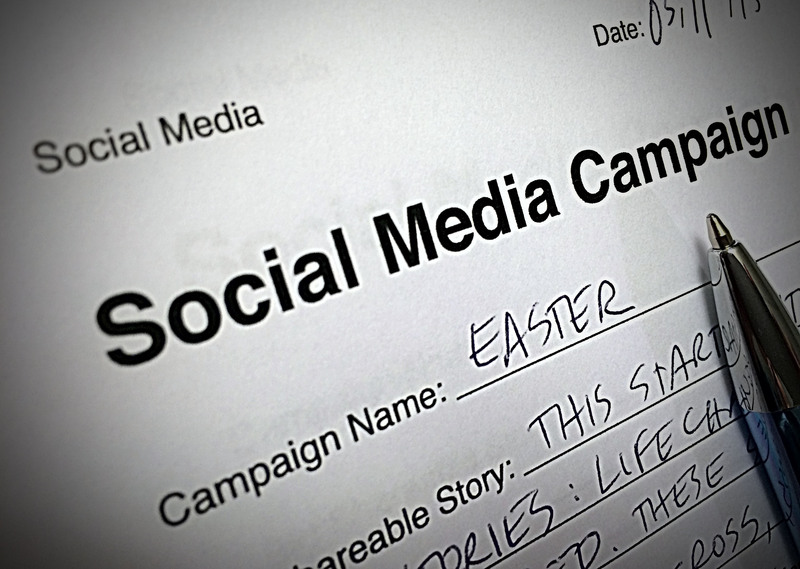 Want a free Church Social Media Campaign Worksheet to help focus you and keep track of your Church Social Media campaigns? Download Now.